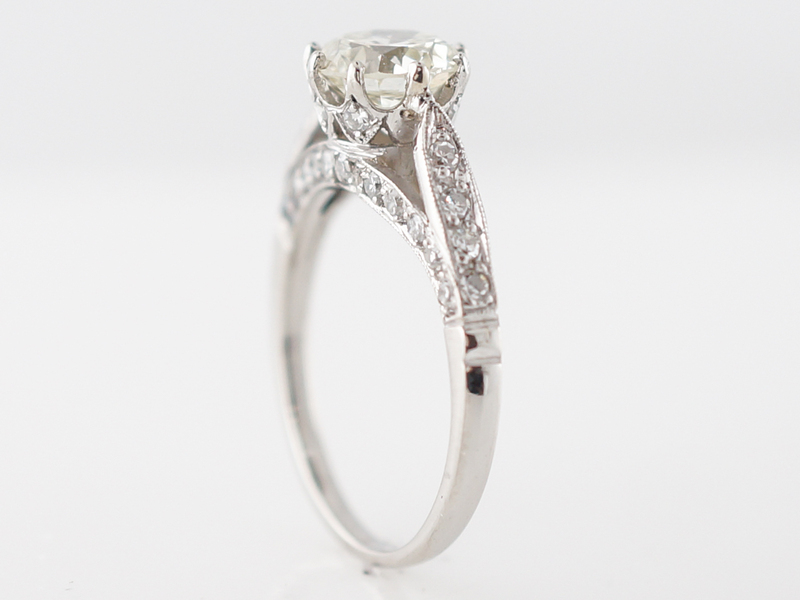 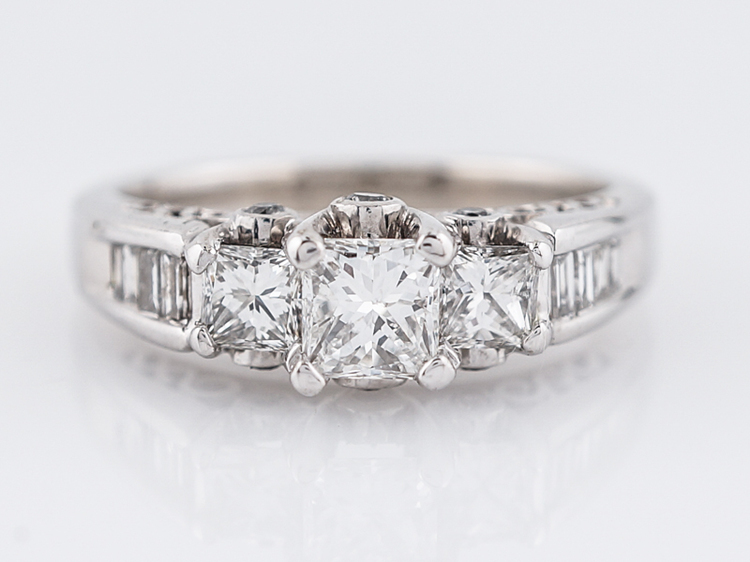 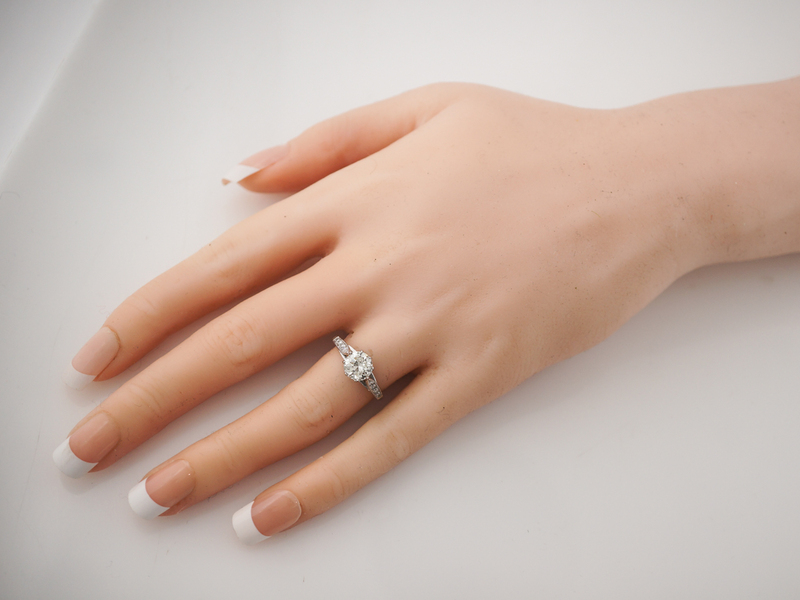 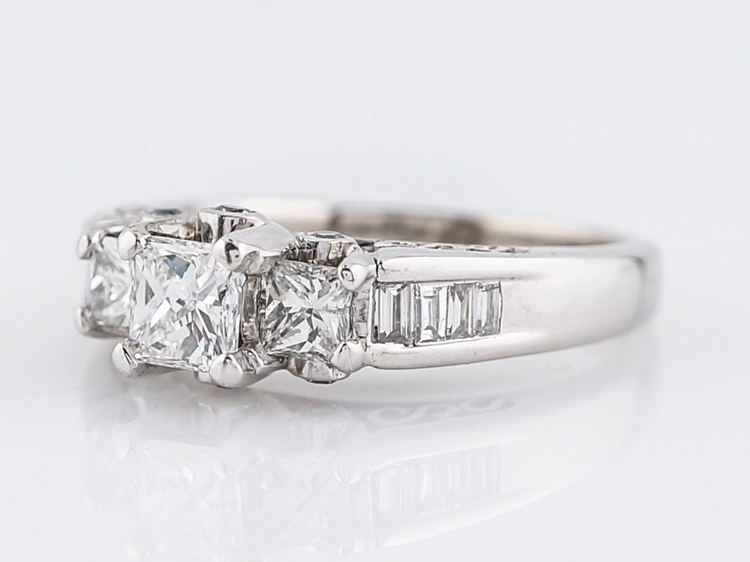 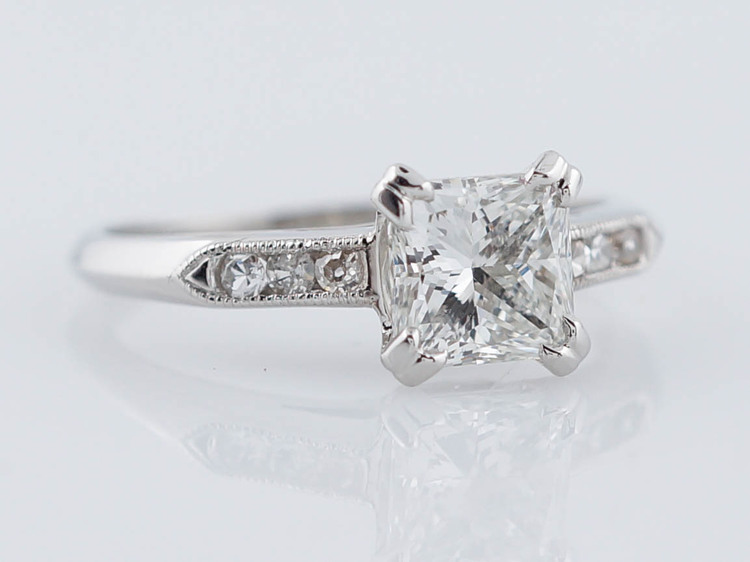 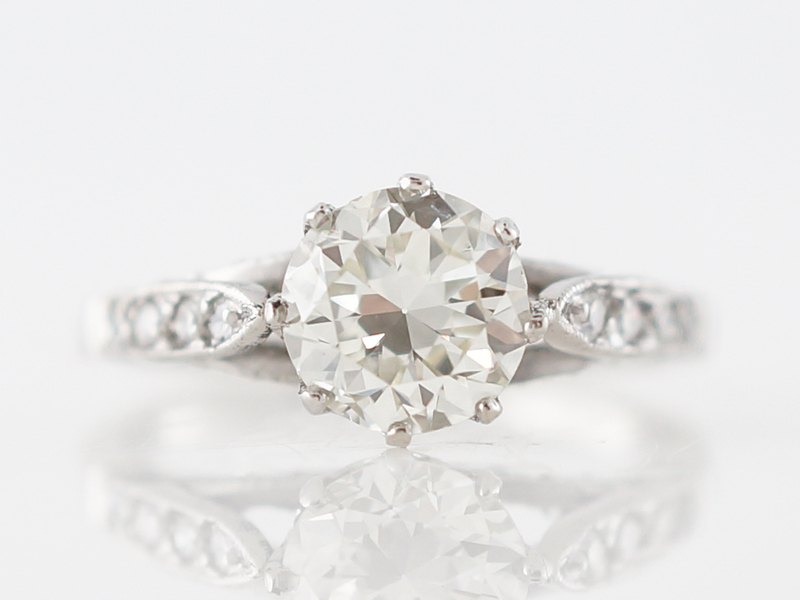 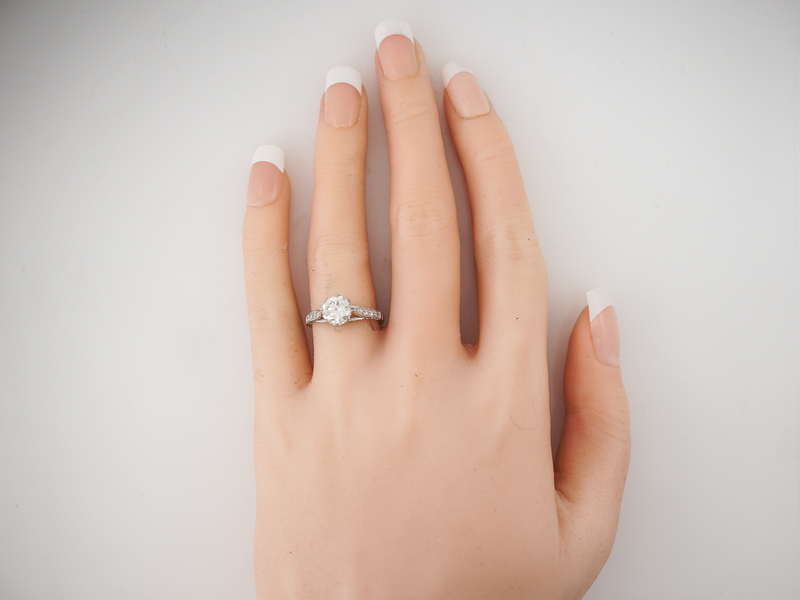 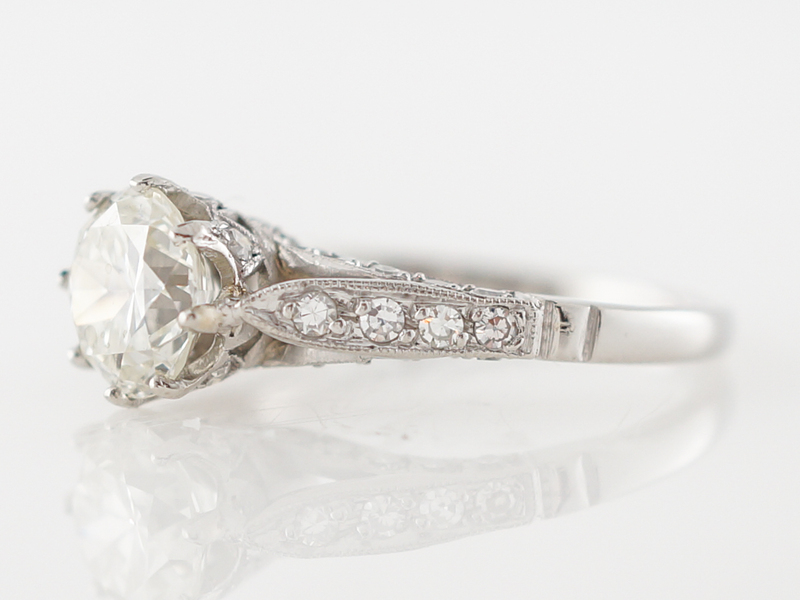 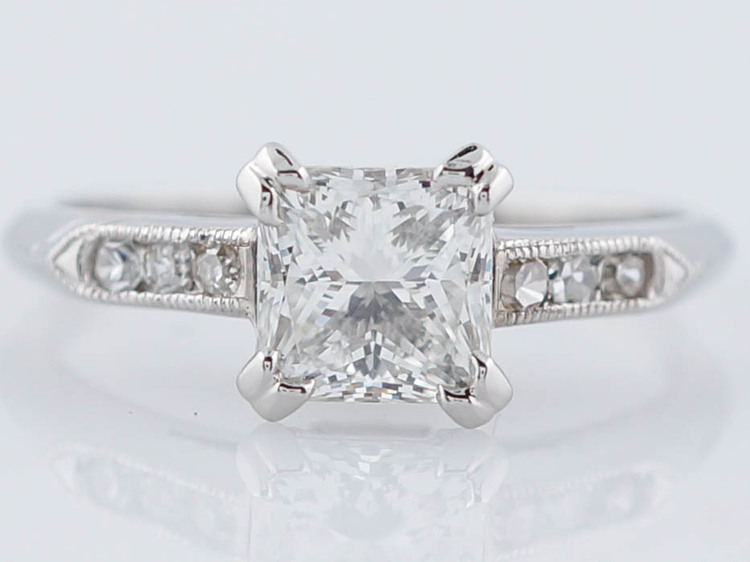 This modern engagement ring features a beautiful 1.09 carat old european cut diamond. 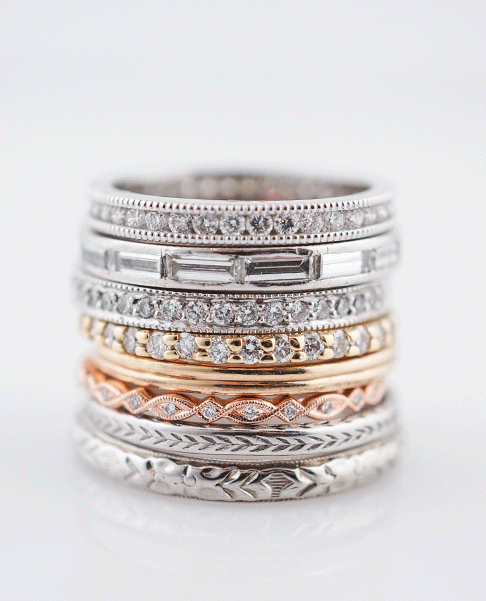 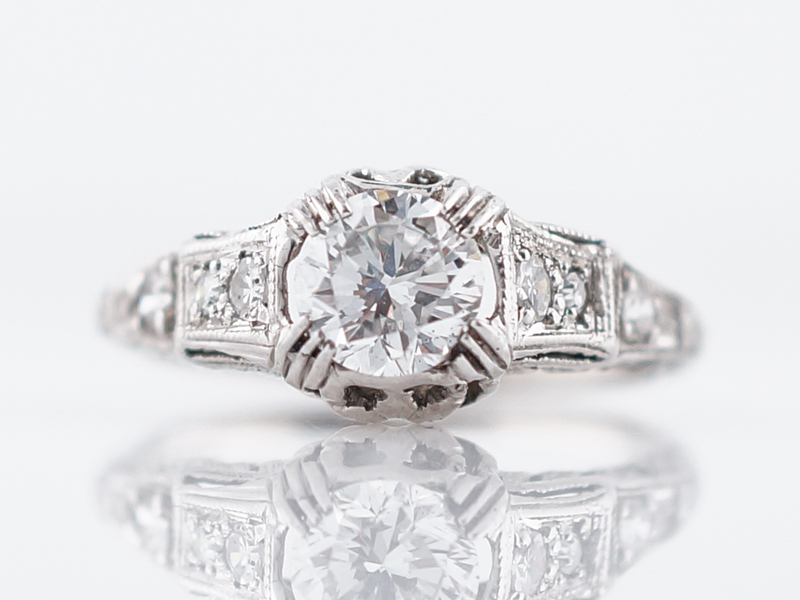 Finished in 14k white gold there is a clear reference here to vintage and antique styles. 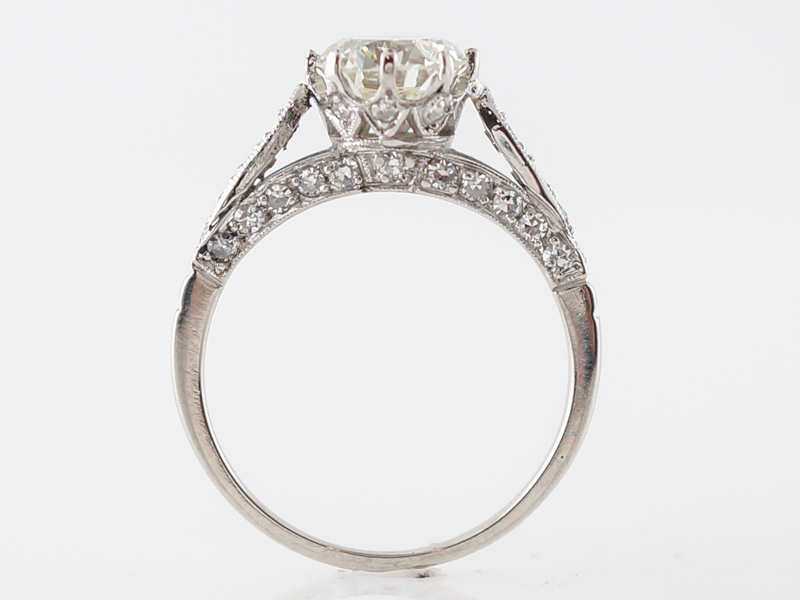 The mounting includes single cut diamonds on all sides extending down the shoulders for a very elegant and stately look. 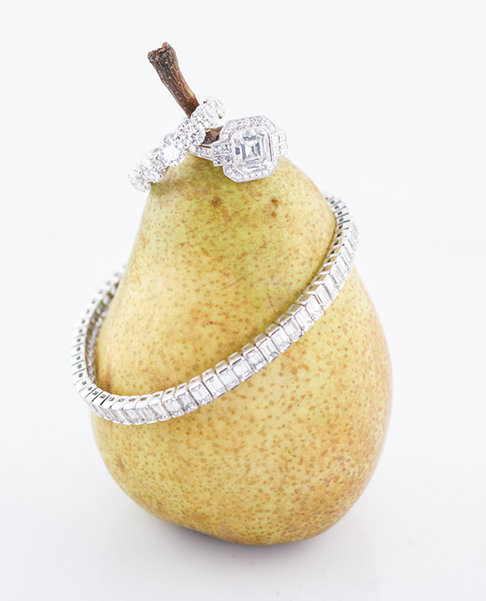 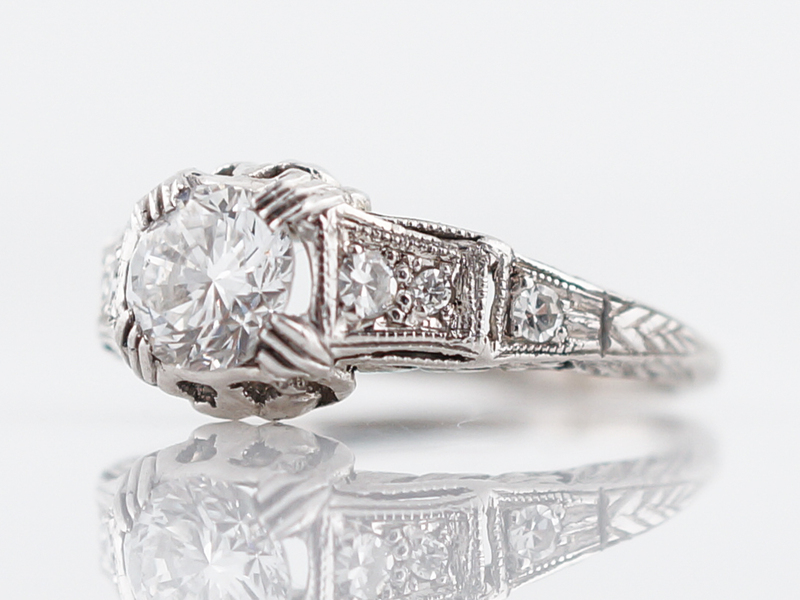 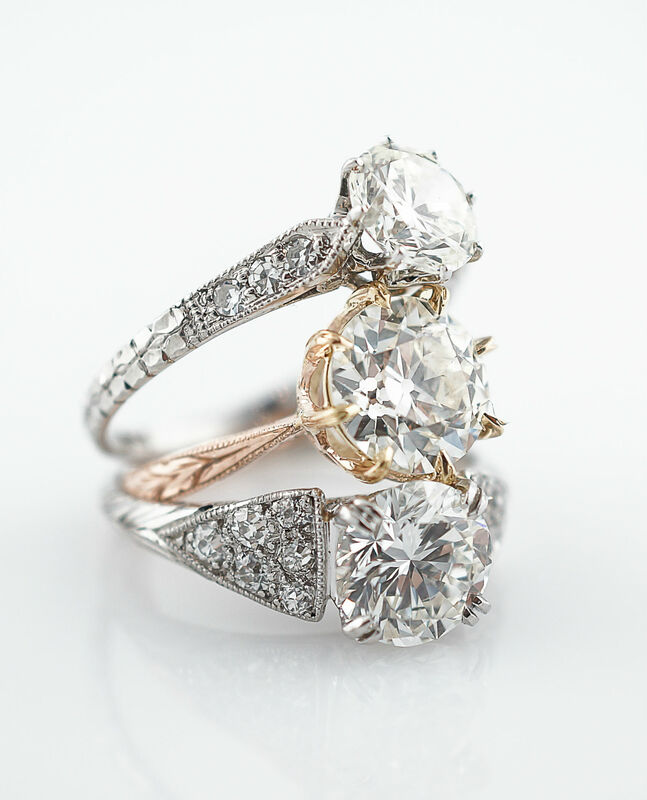 The fine milgrain work adds a delightful vintage touch of texture to this piece. 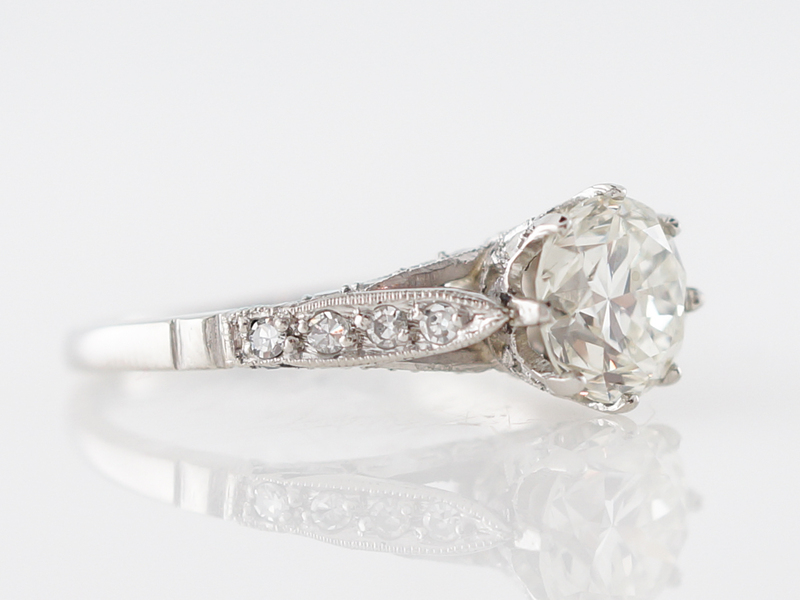 Total diamond weight is 1.85 carats.